Tarrant County District Clerk Tom Wilder is set to announce Friday that he will permanently close the county's six passport processing offices after the U.S. State Department ordered them immediately closed in June without explanation, NBC 5 Investigates has learned. A State Department official told NBC 5 on Thursday that the agency wrapped up an investigation into the offices but would not disclose what it was about. NBC 5 reported in July that the probe was examining whether some clerks did not follow proper procedures and forwarded passport applications that had not been properly vetted. "The Department of State notified the county on September 3 of the necessary actions that must take place in order for them to resume accepting passport applications," the official wrote in an email. The agency said it was looking forward to working with Tarrant County to re-open at least two of the offices in the next month. But Wilder has decided the restrictions go too far and plans to close the offices for good, said Tarrant County Commissioner Andy Nguyen. The conditions included two years probation and retraining of employees, Nguyen said. Tarrant County operated six offices, which accepted about 35,000 passport applications a year. Wilder declined to confirm his decision and said he would hold a news conference at 10 a.m. Friday. 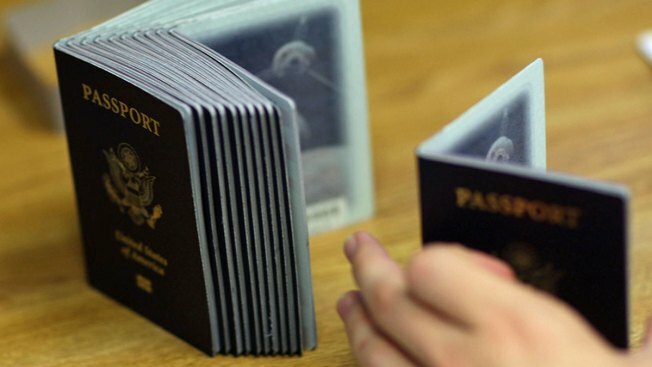 The passport offices generated about $1.2 million in the year before they closed. Commissioners plan to vote on next year's budget on Tuesday. Nguyen said the loss of income will be a small percentage of Tarrant County's $560 million yearly budget. "I think we are resilient enough to absorb the shock," he said. People who need passports can go to 17 other facilities in the Tarrant County area, including the Dallas passport agency, which can process documents on an expedited basis, the State Department said.